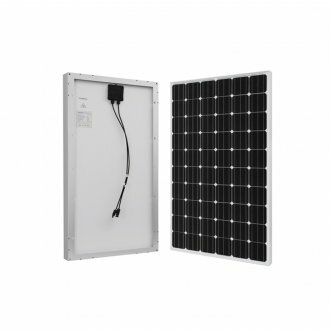 The Renogy 255 Watt 24 Volt Monocrystalline Solar Panel is your first step to converting your off-grid cabin or shed to solar, or simply trying to lower your electricity bill by starting an on-grid system these 255 Watt solar panels are the perfect fit for you. The versatility of this panel makes the system possibilities endless. And with a weight of less than 40 lbs. 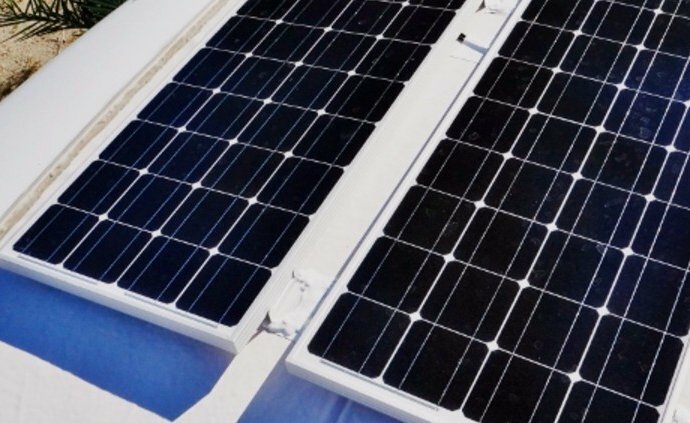 this durable panel offers the perfect start for any large solar system. Advanced encapsulation material with multi-layered sheet lamination to enhance cell performance and provide a long service life.